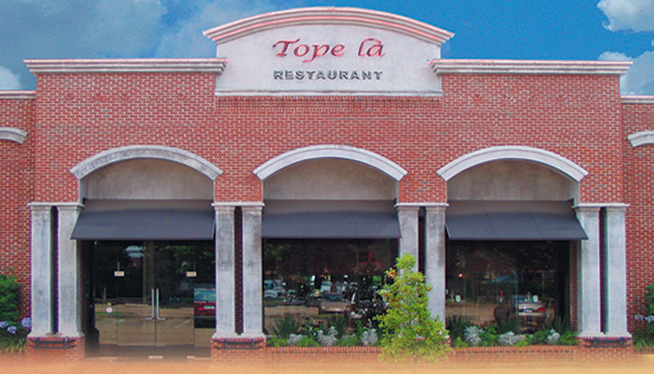 Tope La restaurant was founded in 1999 on Morrison Boulevard. After establishing itself in Hammond, the owners moved the location in 2001 to Cate Street, where it currently resides. 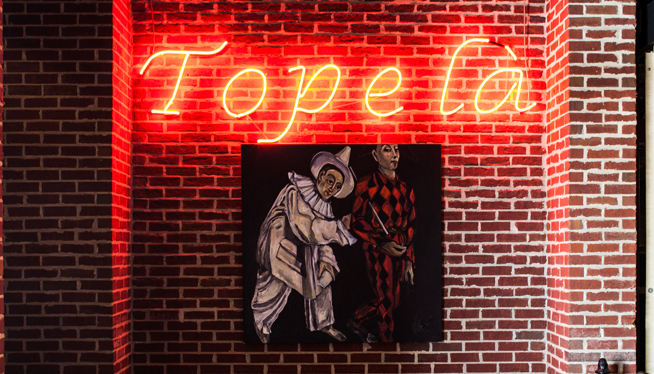 Co-owned by Tommy Masaracchia and Jimmy Hebert, Tope La has been an active part of the Hammond community for 16 years. From food donations for charity events to sponsoring many community affairs and teams, Tope La prides itself on giving back to the community. Executive chef and co-owner Tommy Masaracchia has 34 years in the culinary field, including numerous honors and awards. Chef Tommy has been a worldwide promoter for Cajun and Creole cuisine. Traveling to New Zealand, Germany, and Japan; Chef Tommy has educated top chefs on how food is prepared in Louisiana. Tope La prides itself on being one of the top restaurants in Hammond. 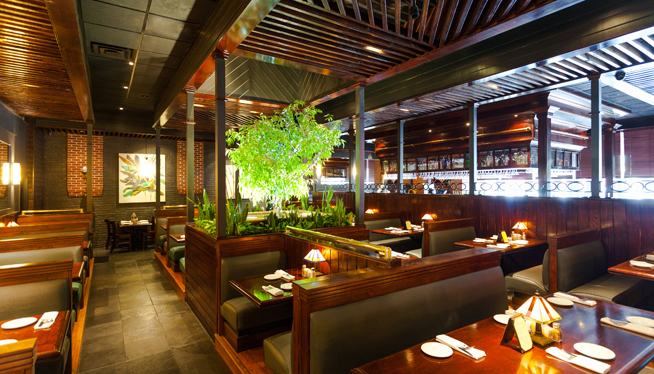 Incredible food and fantastic services allow us to cater to all occasions big or small. With unique drink and food specials every day, there is always something new at Tope La to experience.